The traditional design of these signature classic jar candles reflect a warm, relaxed sense of style that’s always at home. You’ll get six assorted jar candles. With a burn time of 20 – 40 hours per jar! 104g per jar. 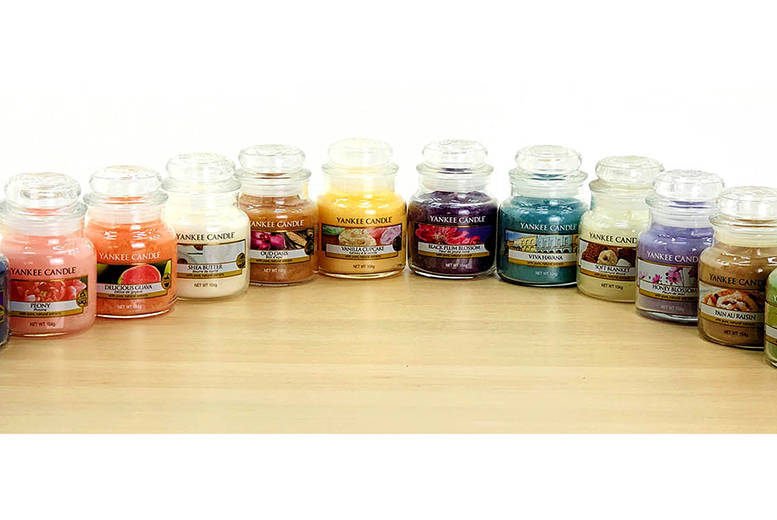 With randomly allocated fragrances from the entire Yankee Candle classic range. No duplicates! Six different fragrances to enjoy.